Whether it’s the interminable hold times, the multitude of buttons to press, or the automated voices before reaching someone with a measurable pulse—who hasn’t felt exasperated at the abuse, neglect, and wasted time when all we want is help, and maybe a little human kindness? 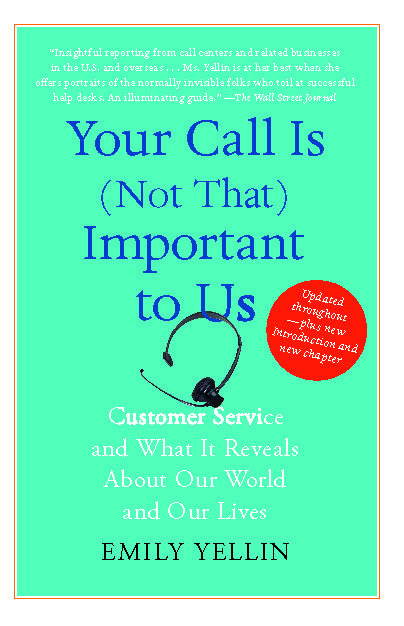 Your Call Is (not that) Important to Us is journalist Emily Yellin’s highly entertaining and far-reaching exploration of the multibillion-dollar customer service industry and its surprising inner-workings. Since customer service has a role in just about every industry on earth, Yellin travels the country and the world, meeting a wide range of customer service reps, corporate decision makers, industry watchers, and Internet-based consumer activists. 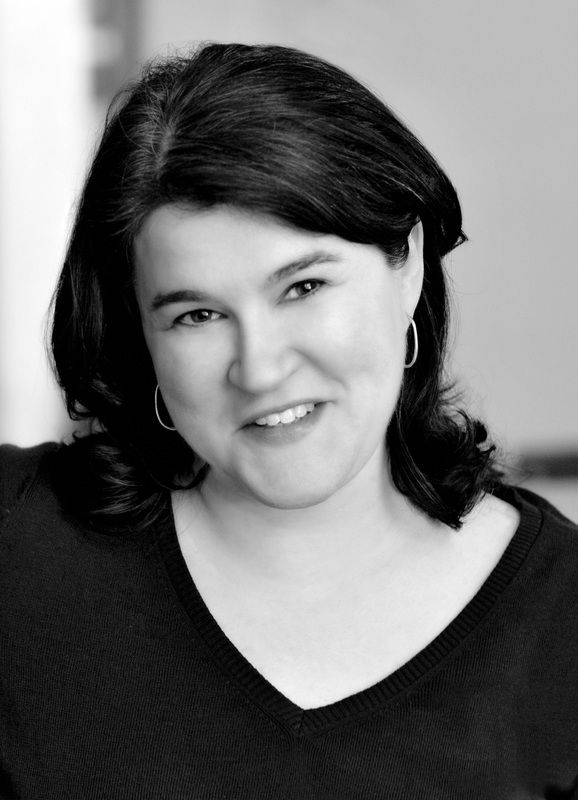 She shows the myriad forces that converge to create these aggravating experiences and the people inside and outside the globalized corporate world crusading to make customer service better for us all. Because of the fast-moving nature of the industry, the paperback will be revised and updated throughout, including a fresh Introduction. For the first time, Yellin gets at the heart of the human stories behind the often inhuman face of call-center customer ?service—and why customer service doesn’t have to be this bad.